Ever since it was announced that Disney would be coming out with Star Wars: Episode VII in 2015, it has become one of the hottest projects in Hollywood…to turn down. In the past few weeks, directors like J.J. Abrams, Steven Spielberg, Quentin Tarantino, and Zack Snyder have all shouted from the mountaintops that they have no interest in returning to a galaxy far, far away. 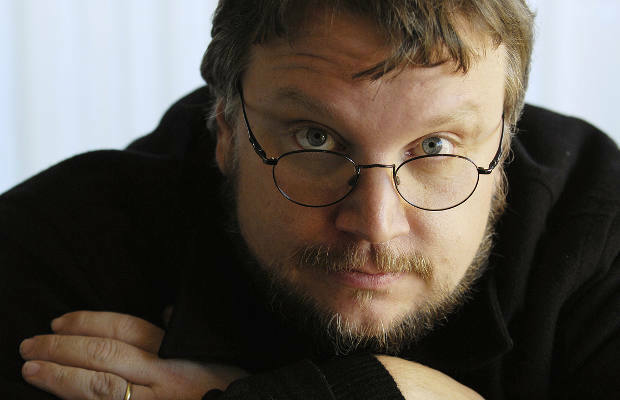 And now you can add Guillermo del Toro’s name to that list as well. While speaking to The Playlist, del Toro said, "We got one phone call to my agent saying, &apos;Is Guillermo interested?&apos; And basically I have so much stuff already of my own, and I&apos;m pursuing stuff that I&apos;m generating already.” But he also added that, "It was very flattering. It was just a phone call, it didn&apos;t go past that, it was very nice to be asked, but believe it or not, I&apos;m busy enough." Del Toro also ruled out directing any future sequel or spin-off Star Wars movies as well. At this point we wouldn’t be surprised to see this gig posted on Craigslist if the House of Mouse can’t find anyone willing to step into George Lucas’ world in the coming weeks. However, this could also be a blessing in disguise if Disney can&apos;t find a high-profile director to fill this spot. Remember, this is the company that owns Pixar, which is the home of some of the most underrated filmmakers in the country. Don&apos;t be surprised if Disney decides to hire one of those directors for the job if these A-listers keep saying no.